Today was the VIP Opening of Ray Stevens new music venue, CabaRay, in Nashville. 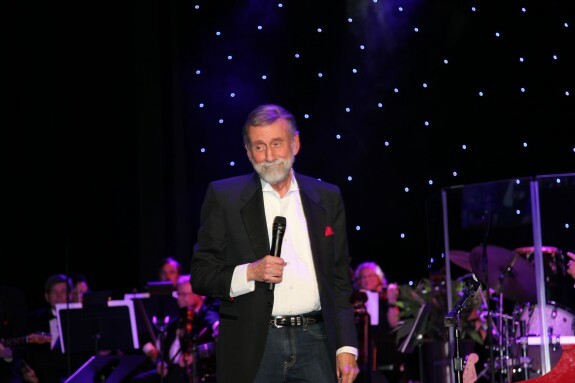 In honor of the occasion and of Stevens’ many accomplishments, Nashville Mayor Megan Barry declared today, January 10th, as Ray Stevens Day. 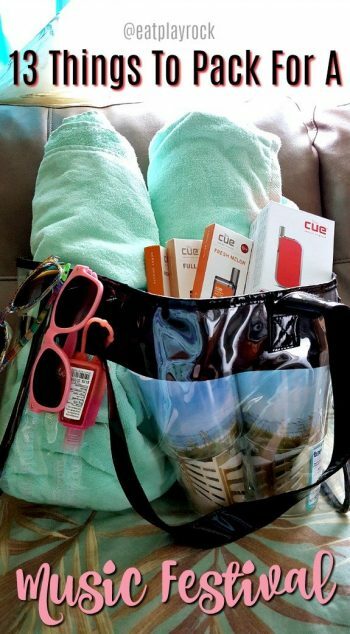 Read on to get all of the details about CabaRay. 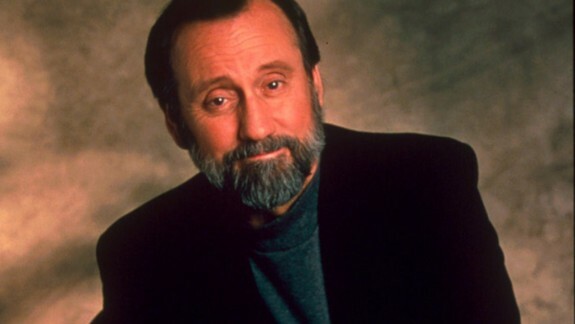 Ray Stevens is opening a new music venue in Nashville this month called CabaRay. If you are a big fan of the “Mississippi Squirrel Revival” singer like I am, you will definitely want to check this out. 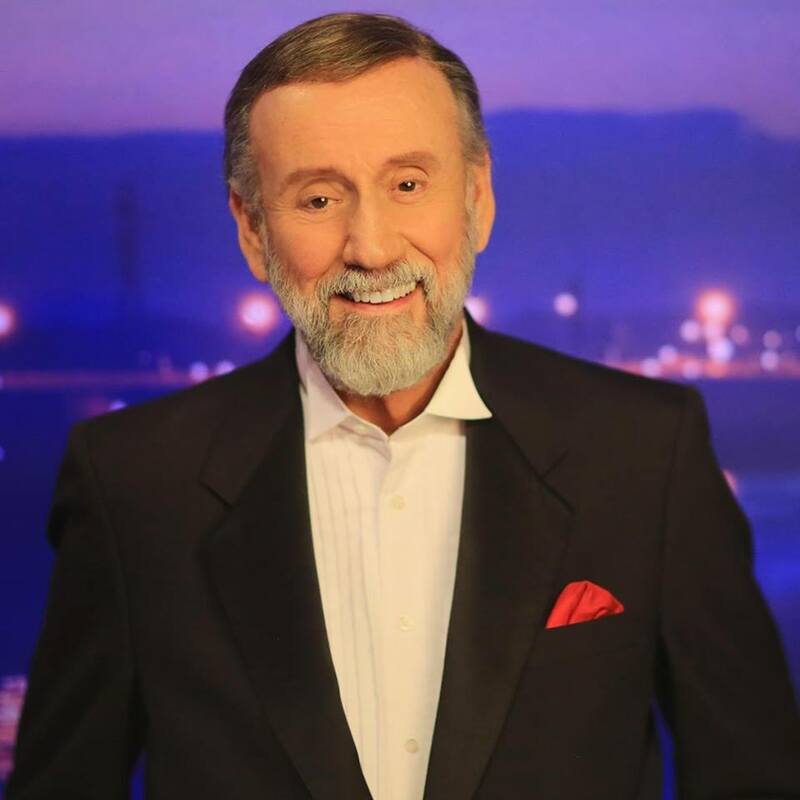 Ray Stevens Cabaray tickets are on sale now at raystevenscabaray.com or by calling 615-327-4630. Get all of the details about the new music venue below.